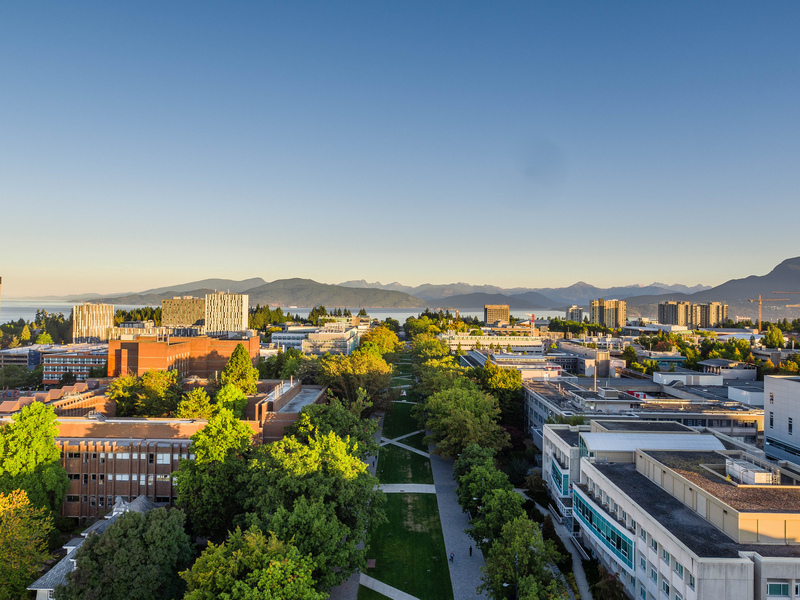 The University of British Columbia’s Master of Urban Forestry Leadership (MUFL) is a comprehensive, 13-month, course-based master’s program that provides an interdisciplinary perspective of urban forestry, with a focus on strategic management, decision-making, and creativity. MUFL is pending approval from the BC Ministry of Advanced Education, Skills & Training. Subscribe for program news and updates. Cities are facing ever-increasing challenges in preserving and evolving urban forests and green spaces. Demand for urban forestry practitioners who can provide solutions to complex problems will continue to grow with urbanization, climate change, and community needs. 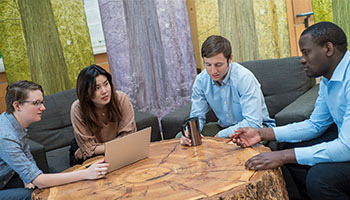 This professional degree program produces creative leaders who understand the vital role of urban forests in the future of cities, and can oversee strategic, sustainable forestry projects. 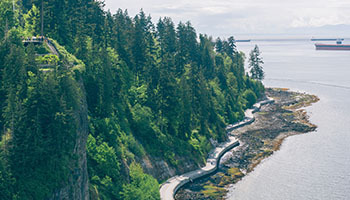 Learn how to balance the demands on urban forests, and how to apply cutting-edge technologies used in planning, measurement, and assessment. 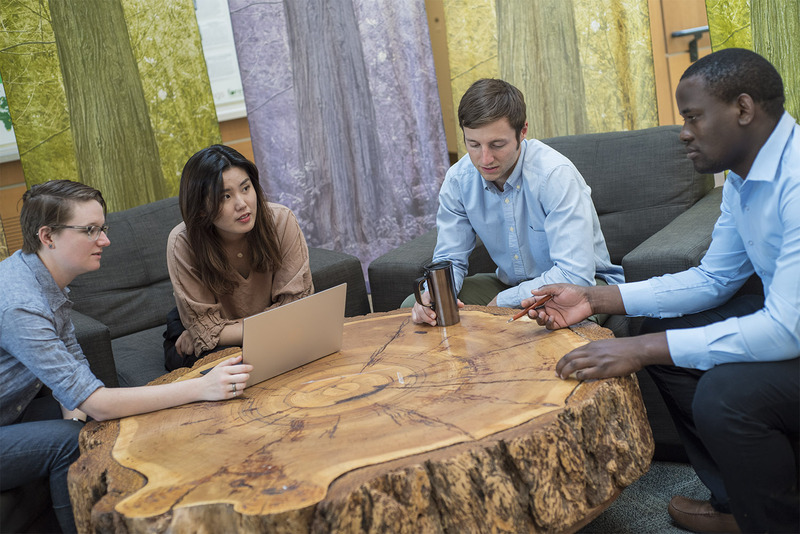 Acquire the skills to lead interdisciplinary teams and coordinate complex urban forestry projects. 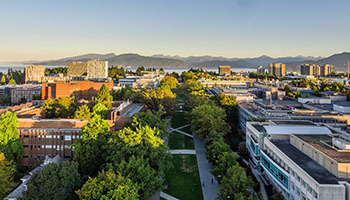 Courses are taught by world-class faculty from UBC’s Faculty of Forestry, the UBC Sauder School of Business, and the UBC School of Public Policy and Global Affairs. 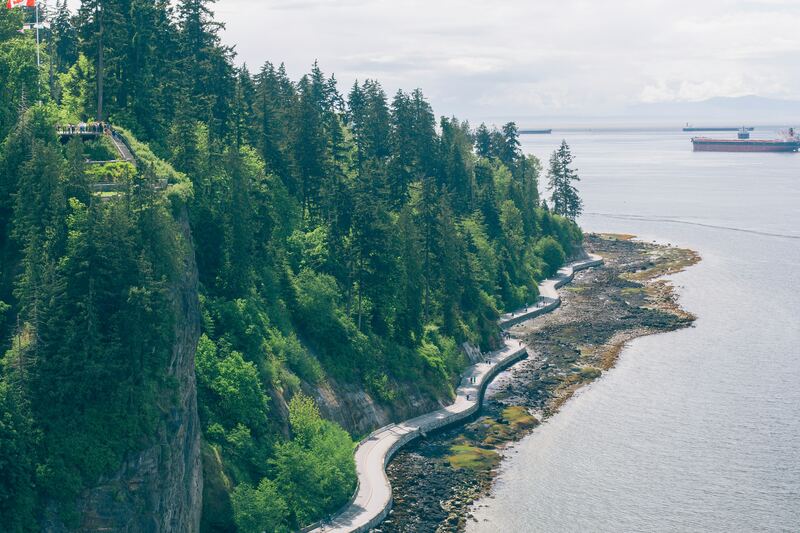 Vancouver consistently ranks as one of the most liveable cities on the planet, and is home to some of the world’s premier urban forests. The Master of Forestry Leadership is pending approval from the BC Ministry of Advanced Education, Skills & Training. Sign up below to get program updates, news, and events. Is the MUFL program right for you?